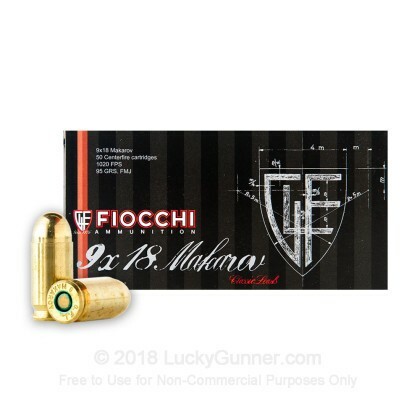 The indoor ranges I frequent don't allow steel case, and it's hard to find a good deal on brass 9x18. 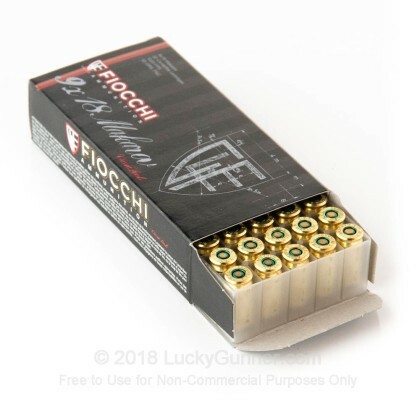 The Fiocchi ammo performs as well as any I've found, and at this price a pop is fairly competitive with the steel case. And front-door delivery sure beats driving around town searching...and searching....and searching. No misfires, cycles properly, very satisfied. 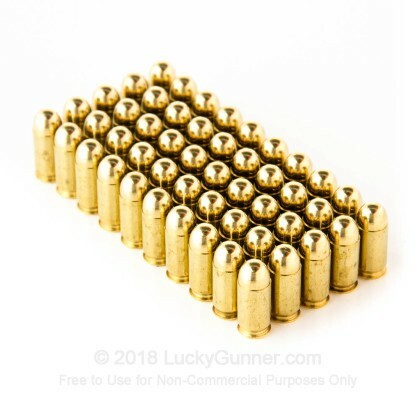 Q: Can I use "luger" ammunition in my Glock 9mm? A local clerk in the gun shop told me that I could not use any "Luger" ammo with a Glock. 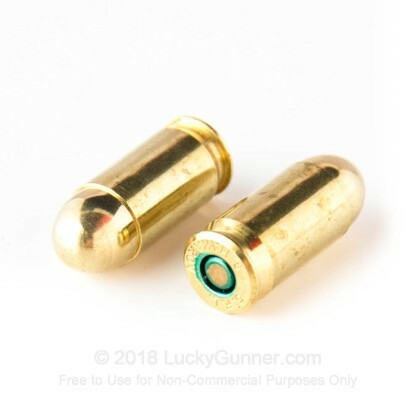 A: The common, modern day 9mm round is also known as 9mm Luger, 9mm Parabellum, or 9x19mm. Different manufacturers will use different terms, though they all mean the same thing. All of Glock's pistols chambered in 9mm will safely fire this round. The 9x18 Makarov seen on this page is designed for older foreign pistols and should not be fired in a Glock. 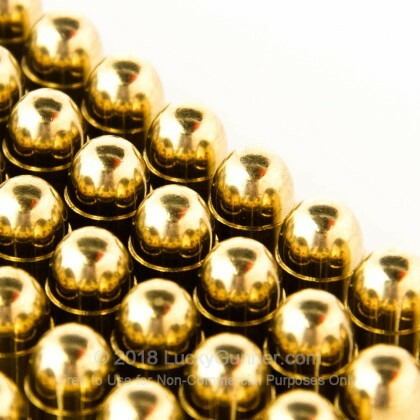 The popular 9mm round may be found on our "9mm Ammo" page. 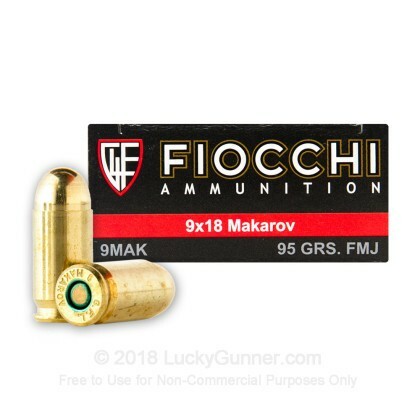 We also have this 9mm Makarov - 95 Grain FMJ - Fiocchi - 50 Rounds ammo in stock in a smaller quantity.